Ceramic tile is the most common bathroom flooring type that you can find in homes and business establishments. But have you ever thought of using vinyl on your bathroom floor? Besides ceramic tiles for bathrooms, vinyl is slowly gaining popularity because of its many benefits. 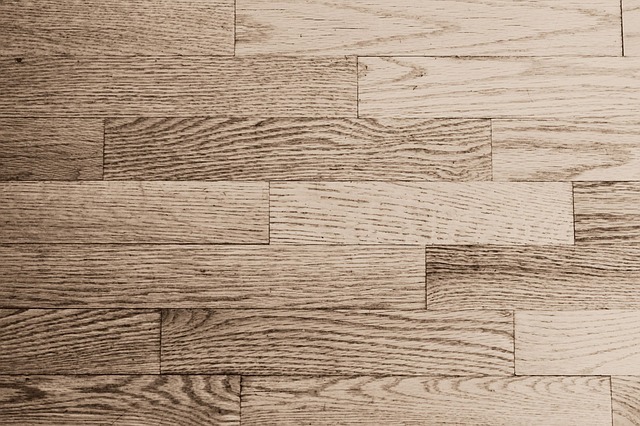 If you are considering vinyl wood flooring for your own bathroom, here are some things you need to know. The best thing about vinyl is that it is very durable. The bathroom is one area in the house that is most used and abused, not to mention the water and moisture that it generates every day. It is only fitting to look for a bathroom floor material that will stand the test of time, and vinyl fits the description perfectly. It is one of the most durable materials you can use in your bathroom. It will only take a few hours to install vinyl flooring in your bathroom. You don’t have to wait long to get it done. You can even get into the bathroom just a few hours after installing the flooring. This also translates to cost efficiency. The bathroom is one area that you can decorate and play with. With vinyl flooring, you have various designs and looks to choose from that will look good with the interior design. You can play with the look of your bathroom with the help of your vinyl floor. Manufacturers make different designs and styles so that customers will have a wide range of design options. If you are running on a tight budget but still want the benefits of quality flooring in your bathroom, then vinyl is the one for you. It does not cost as much as its counterparts, but it can give you the functionality and durability that you are looking for. The floor will get most of the water and moisture, so waterproof flooring is a must. Vinyl is suitable for this requirement, as it does not absorb water nor moisture that can damage it. All you have to do is to wipe it dry every time you get it wet, and if there is dirt, a simple mixture of warm water and mild soap is enough to get rid of it. There are three types of vinyl flooring that you can consider for your bathroom: sheet, tile or plank. Learning each of their pros and cons will allow you to pick out the best one for bathroom use. As expected, the bathroom floor will receive a tremendous amount of water over time, so choosing the best flooring will save you money because you don’t have to replace it now and then. Vinyl sheet flooring is the most suitable type for bathrooms, as you can install it in large sizes. There are very few to no seams when you choose vinyl sheet. Water can and may seep into the seams, making your vinyl flooring curl and detach from the subfloor.